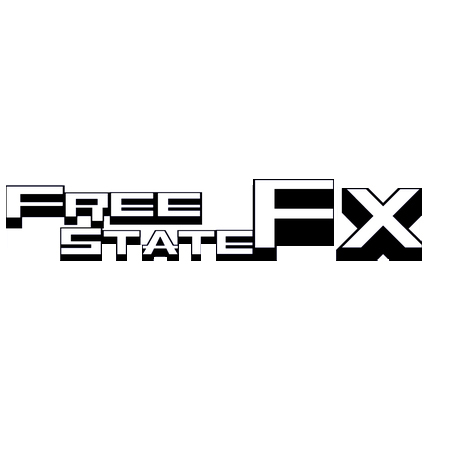 The Free State FX FSFX109 Tau Pipe Phaser is a 5U Moog Format Phaser module, based on a circuit design by DIY synth legend Jurgen Haible. The Tau Pipe Phaser is a 20-stage all analogue voltage controllable phase shifter, it includes an onboard LFO with two operation ranges and a resonance control, which can go well info self oscillation if desired. There's a wealth of CV control and connectivity on hand, including dual 1 v/Oct inputs for the resonance control and LFO rate plus options for switching between Phaser, vibrato modes, a hard and smooth setting for dialing in the style of effect and there's also a colour switch for affecting the overall tonality of the circuitry. As with all Free State FX modules, build quality is of the utmost importance, which is why for this build FSFX have opted for a Random Source PCB with, switchcraft jack connectors, alpha pots and high quality caps and resistors throughout. A unique phaser circuit build to a very high spec with plenty of options for playing with sonics in interesting ways. The Free State FX FSFX109 Tau Pipe Phaser is a 5U Moog Format Phaser module, based on a circuit design by DIY synth legend Jurgen Haible. The Tau Pipe Phaser is a 20-stage all analogue voltage controllable phase shifter with stereo output.